A flue lining in a masonry chimney is defined as "a clay, ceramic, or metal conduit installed inside of a chimney, intended to contain the combustion products, direct them to the outside atmosphere, and protect the chimney walls from heat and corrosion". 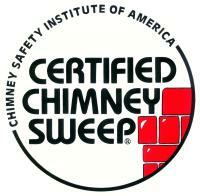 The NFPA 211 regulates that chimneys require a liner. 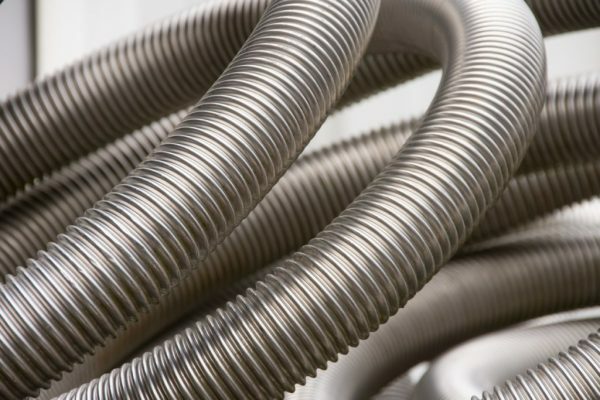 3) Liners provide a correctly sized flue for optimum efficiency of appliances. Modern wood stoves and gas or oil furnaces require a correctly sized flue to perform properly. The chimney is responsible for not only allowing the products of combustion a passage out of the house, but the draft generated by the chimney also supplies the combustion air to the appliance. An incorrectly sized liner can lead to excessive creosote buildup in wood burning stoves, and the production of carbon monoxide with conventional fuels. The most common types of masonry chimney liners are clay tiles. Over time, these tiles break down causing cracks and the masonry is no longer protected from byproducts of combustion. 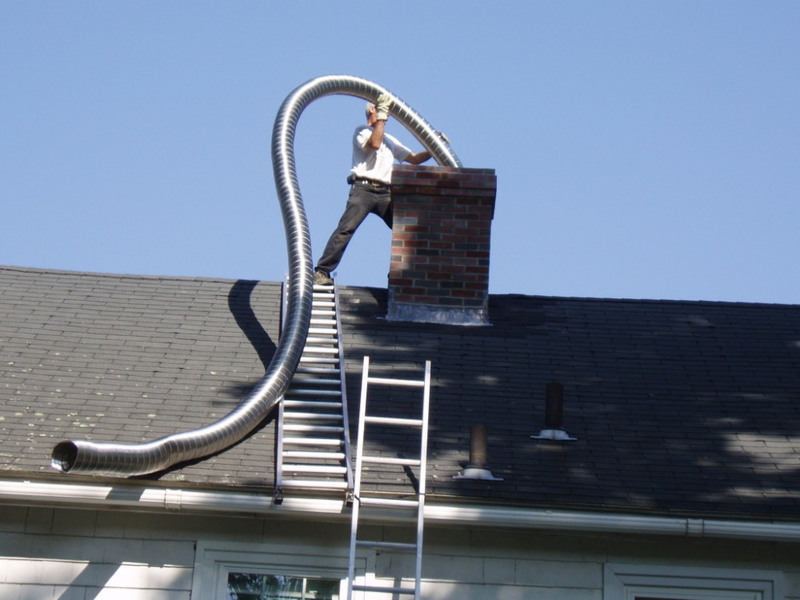 Aluminum chimney liners are used to upgrade and repair existing chimneys, but cannot withstand the corrosive natures of combustibles as well as stainless steel liners can. We use a premium chimney lining system that is 316Ti and all components involved in venting the gas are made out of matched metal. The liners have had full UL testing and listing to the UL 1777 standard by Underwriters Laboratories. There is also a manufacturers lifetime warranty.